If you suffer from back pain, it can affect your everyday life in a variety of ways. You may not be able to live or move in the way that you’re used to, which can affect your professional life as well as personal time. 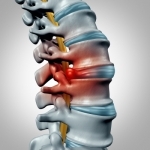 Degenerative disc disease in Miami is a common cause of back pain, and it is often misunderstood. The term “disease” is a bit misleading, as it is actually a condition that causes pain. Read on to learn more about the truth behind myths about degenerative disc disease. Many people believe incorrectly that degenerative disc disease only affects older people. While this condition certainly can affect the elderly, it is most often seen in people between the ages of 25 and 55. Active young and middle-aged adults can be affected by degenerative disc disease, even if they are otherwise in good health. A family history of the condition increases the risk of developing degenerative disc disease, as does smoking. Though the term degenerative disc disease seems to imply that this condition will only grow worse with time, this is not necessarily the case. Even if the discs of the spine degenerate over time, the symptoms of the condition may not actually worsen. By visiting a spine center and seeking treatment as soon as possible, you may be able to minimize the effects of disc degeneration so that you can lead a normal, active lifestyle. 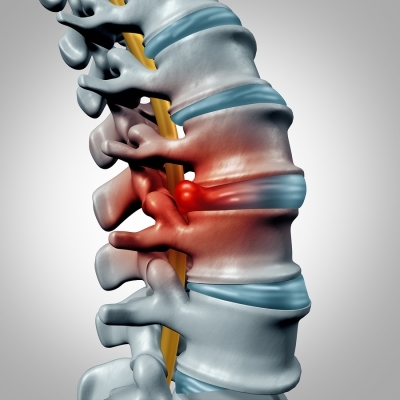 In certain cases of degenerative disc disease, surgery may be the best course of treatment. However, conservative methods are usually employed first to see if surgery can be avoided. Physical therapy and other medical care may improve the symptoms of degenerative disc disease so that surgery does not end up being necessary. Exercise, changes in diet, and cessation of smoking can also be effective in an overall conservative approach to treating degenerative disc disease.